Louis Erard will showcase a new black-dialed version of its 40 mm Excellence Power Reserve dress watch at Baselworld 2013 in April. The Power Reserve, named for its featured complication, as well as the Regulator Power Reserve – both from the brand’s Excellence collection – are chief examples of Louis Erard’s mechanical watchmaking expertise. With the addition of this black model, the Power Reserve watch line now consists of three variations: a black dial, a silver-tone dial and a white dial 80 piece limited edition with an 18 kt. rose gold case. All three share the same dial layout; however, the black dial offers what is perhaps the most sumptuous version to date. The combination of white and silver elements on a deep black background is timeless, and no more so than on the Excellence Power Reserve, due in part to the simplicity of the dial design. A power-reserve indicator between 10 and 11 o’clock is crescent shaped and cut into the numerals X and XI; a small-seconds indicator at 6 o’clock is composed of a thin cross that divides the minute quarters; the brand and model names reside below the XII, and; the serifed Roman numerals are thin, elongated and placed close to the edge of the dial, further enhancing its neat arrangement. 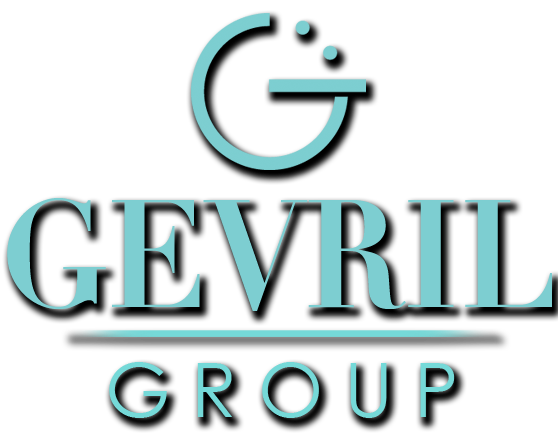 Elegant and gently curved feuille (“leaf” in English) style hands offer a pleasing contrast to the sharper lines of the Roman numerals. Notably, the Power Reserve does not have a seconds or minutes track, meaning tracking time to the second is not easy. This is often the case on a dress watch and it is entirely intentional; the purpose of the watch, after all, is less related to utilitarian timekeeping; instead, it is geared toward preserving the romantic sensibilities of old-world watchmaking and very in tune with the Louis Erard philosophy of design and pride in heritage. This is not to suggest that the Power Reserve is not mechanically astute. In fact, it boasts a Swiss made ETA Peseux 7001 RM10 movement modified in-house by Louis Erard. The movement is hand-winding, further upholding the charm of a classic dress watch. The sapphire crystal is treated with an anti-reflective coating on both sides. The stainless steel case is decorated on the back and water-resistant to 165 feet. Louis Erard pairs the Power Reserve with a black croc-patterned leather strap with a steel folding clasp. 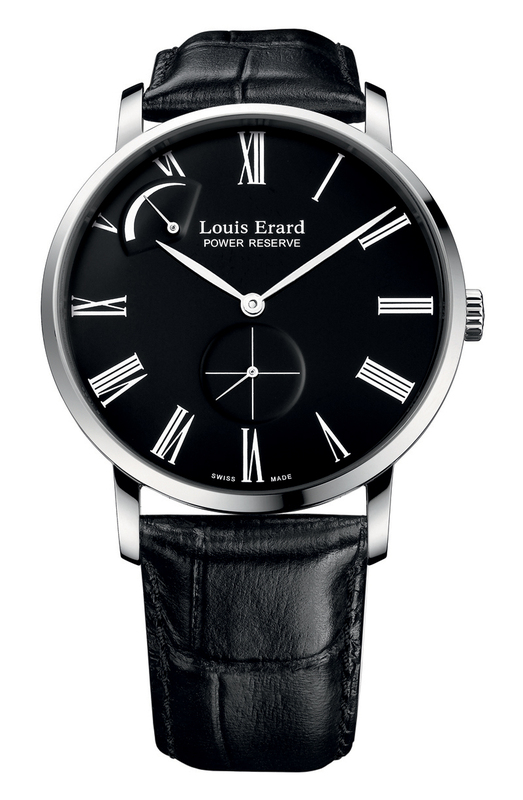 The Excellence Power Reserve by Louis Erard weaves traditional elements and modern design together, resulting in a watch that will remain in style – and in your collection – long after many fleeting contemporary trends have come and gone.